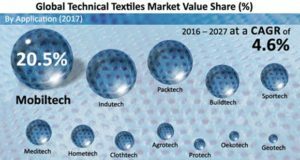 The analysts observe that since the last couple of years, the growth of the textile industry and the consumption of technical textiles, including geotextile, have been relatively slow in key global economies. Particularly countries like China, Brazil and Russia showed lacklustre growth in 2015 due to the slower economic growth. 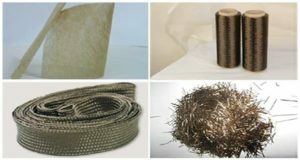 The application of the basalt fiber has been received much more attention in many fields, due to its excellent mechanical，anti-high temperature and chemical properties, and high ratio of mechanical property / price.